Sagip Kapamilya distributed relief goods to 1,020 earthquake-affected families in municipalities of Loon and Calape in Bohol on October 17, 2013. The run was made possible with the support of the following partners: The Armed Forces of the Philippines transported relief goods from Manila to Tagbilaran via C-130. ABS-CBN RNG Cebu shipped goods from Cebu to Tagbilaran. Bohol Wisdom School Alumni headed by Eng’r. 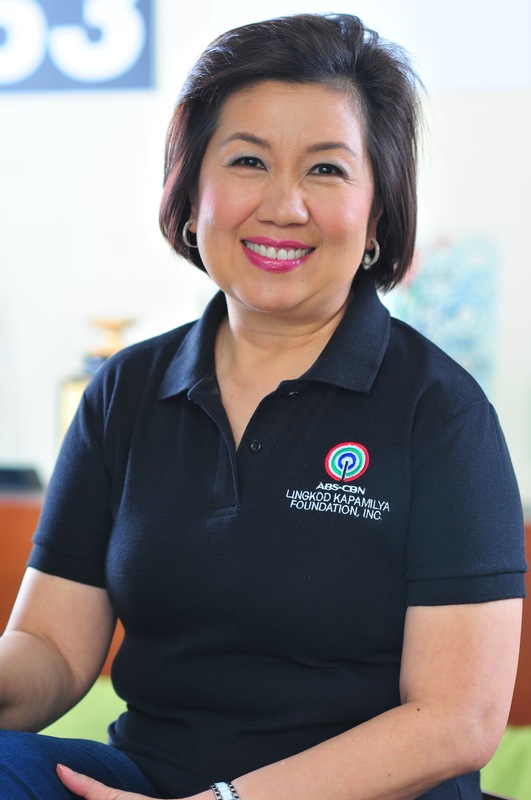 Aprilmel Lupot, Atty. Charles Edulan, Atty. 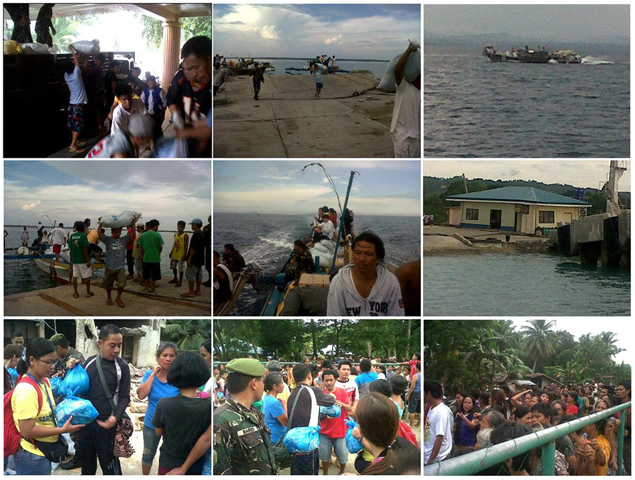 Fermino Mar, Rey Go and Guillena Family and staff provided land and sea transport in Bohol. Dauis Mayor Miriam Sumaylo provided fuel for the pump boats used in the transport of goods. The relief operations were in coordination with the Special Forces of the Armed Forces of the Philippines and LGUs in Bohol.